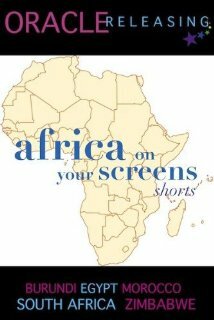 It is a compilation of short film from five African nations. In Burundi, a young woman faces wedding jitters in the worst way in "Nothing is The Same" (2008). Fall in love under the rain in Egypt with "Atef" (2010). A young woman in Morocco introduces to her world while getting "Painted" (2011). Joshua in South African learns big lessons in "Small Change" (2009). Young Tinashe in Zimbabwe finds courage under the "Pillars of Hope" (2010).